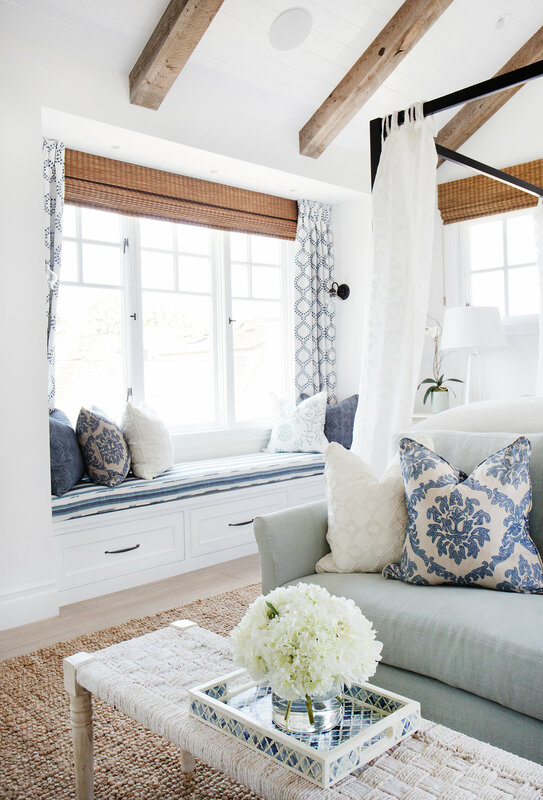 This Traditional Seaside Retreat is tucked away in the prestigious neighborhood of Bayshores in Newport Beach, CA. 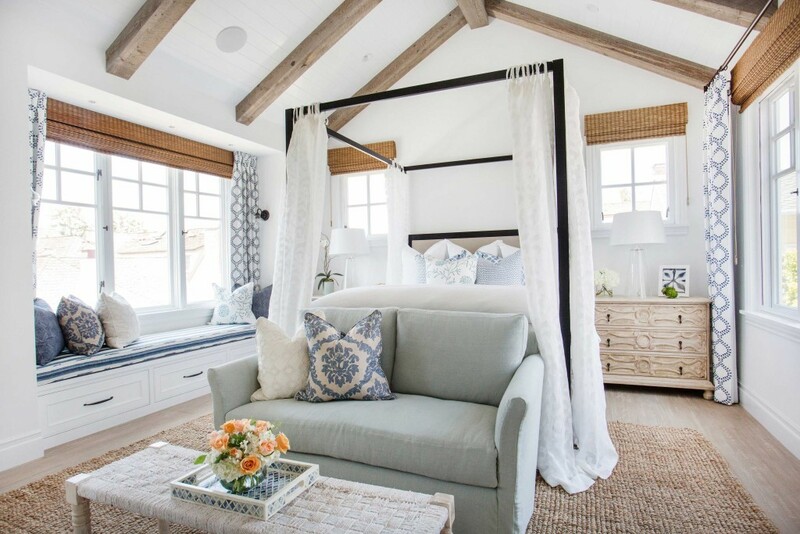 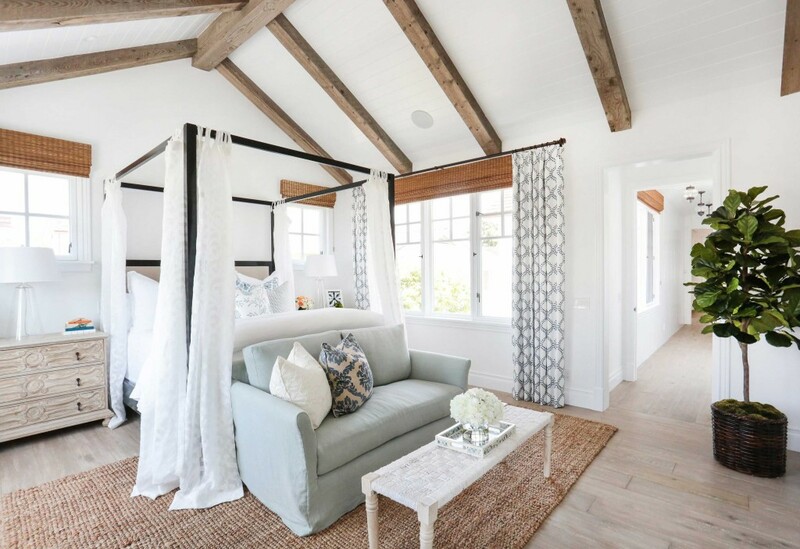 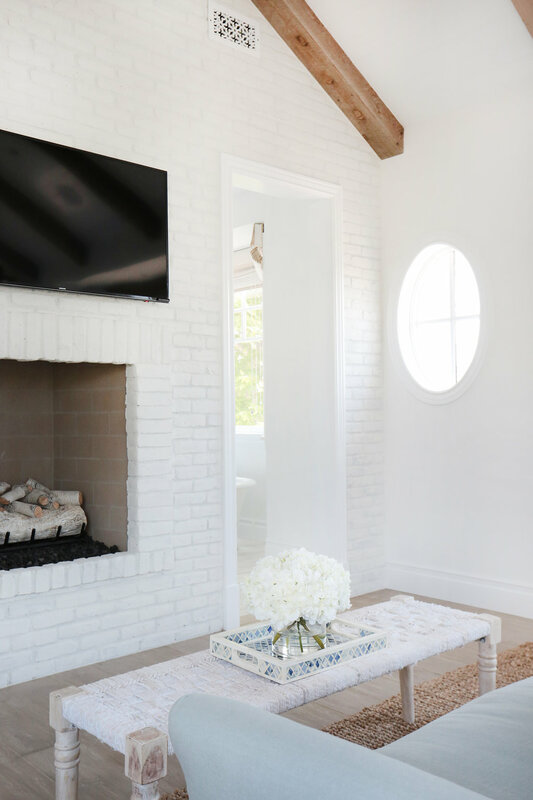 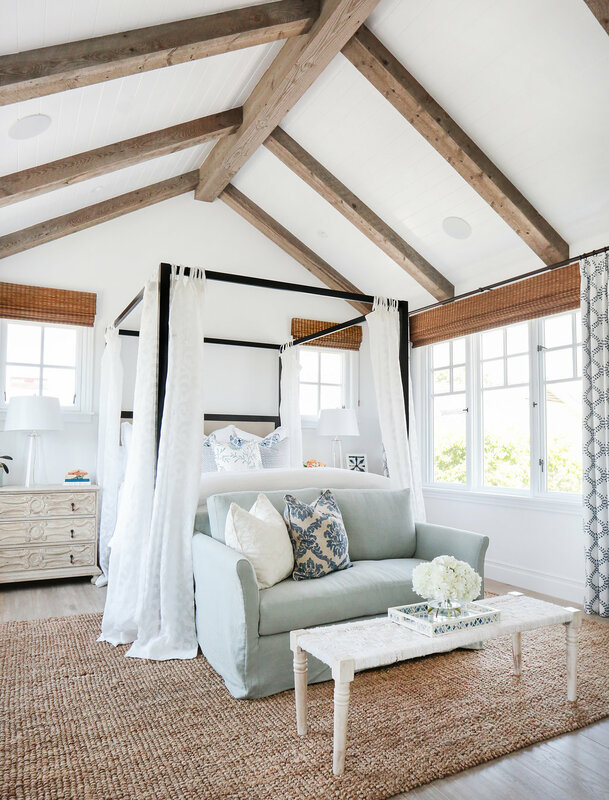 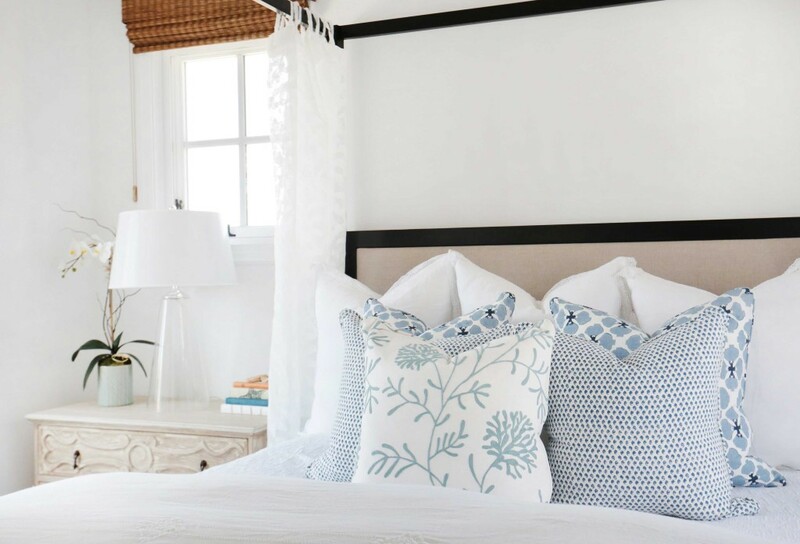 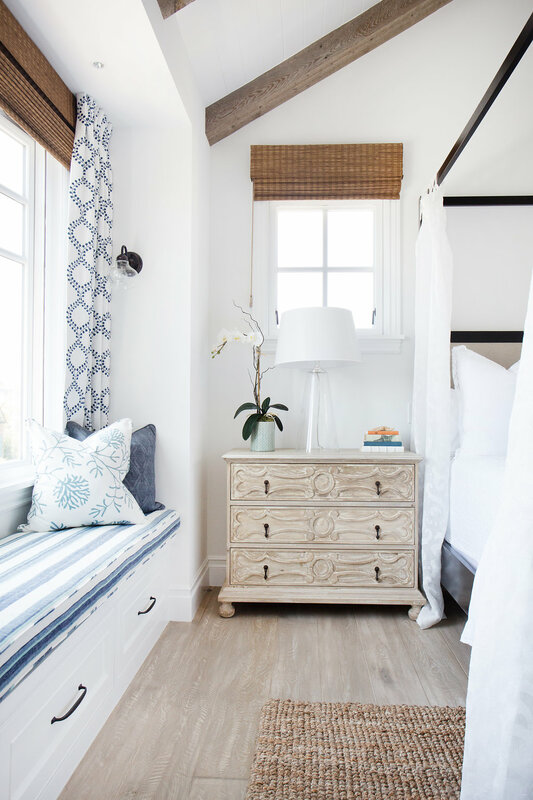 Today we are sharing the dreamy master bedroom from this gorgeous home, and we revealed the rest of this house on our blog last week (scroll down to see more!). 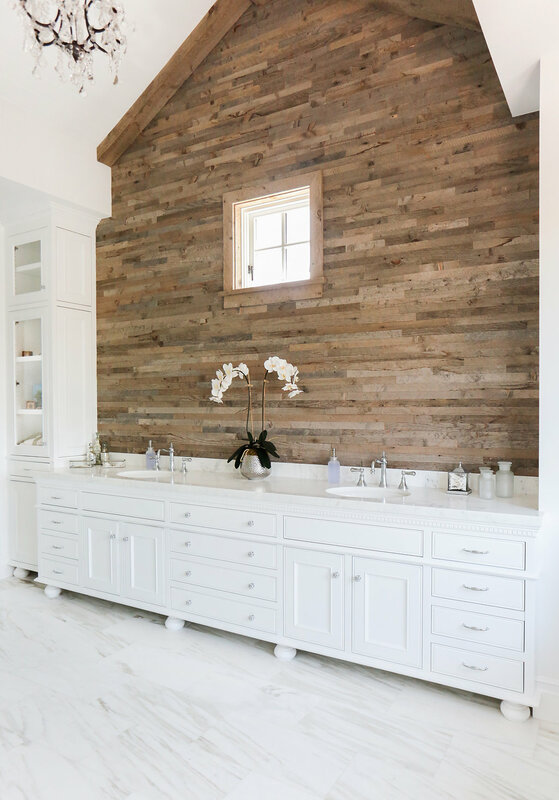 We were really fortunate to work with such amazing clients and builders on this project! 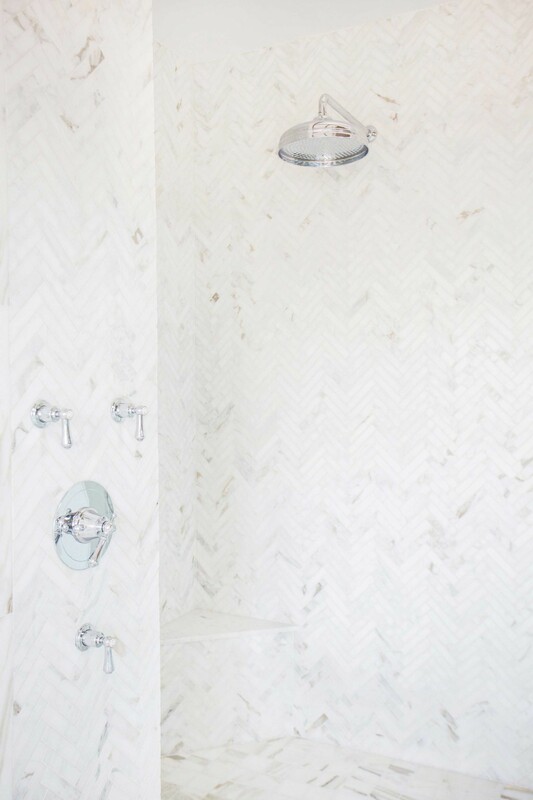 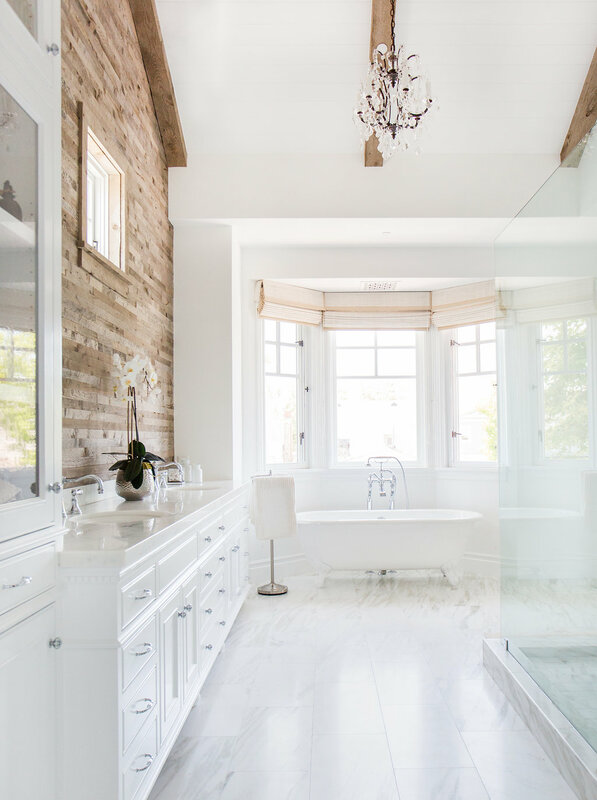 Custom home build by Graystone Custom Builders and photography by Tessa Neustadt.